Meeting point of the automotive industry. The AutoZum trade fair offers a unique product range every two years from the areas of auto parts, workshop equipment, filling station equipment, vehicle washing, accessories and tuning. In addition, it is the main meeting place of the automotive after sales industries. 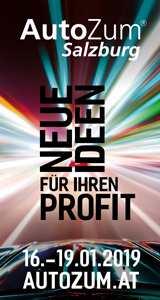 Optimal conditions for business initiation, contact maintenance and networking are guaranteed. 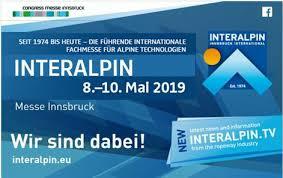 Taking place every two years, INTERALPIN has steadily increased its exhibitor and visitor numbers and has become the leading international trade fair for all key players in the alpine technology sector, both for summer and winter use. With around 26,400 trade visitors from over 85 nations, INTERALPIN 2017 was again able to set a new record. With around 26,400 trade visitors from over 85 nations, INTERALPIN 2017 was again able to set a new record.